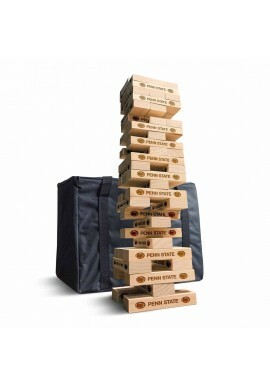 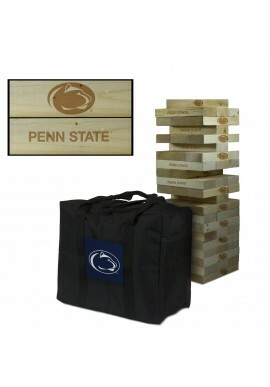 Penn State Games and Toys - Starting under $5! 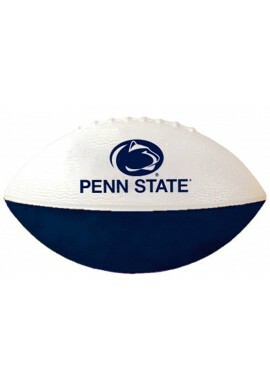 Penn State Games and Toys There are 29 products. 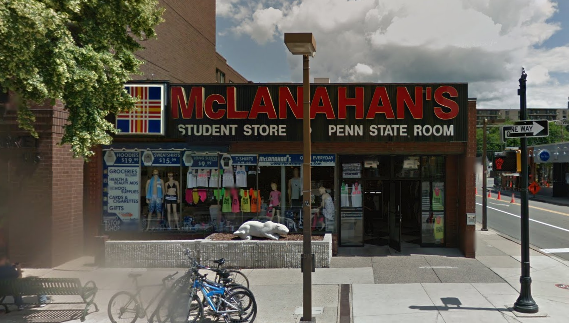 Find a great Penn State Games and Toys for alumni, fans and students, both the young and the old alike! 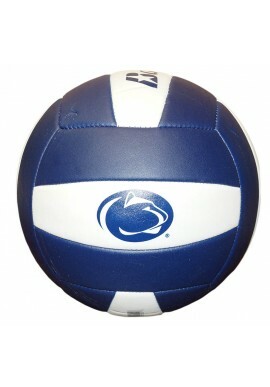 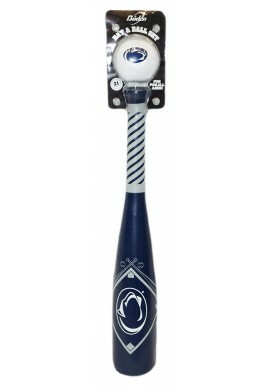 We carry stuffed Penn State toys and Penn State balls for golf, football, baseball and volleyball. 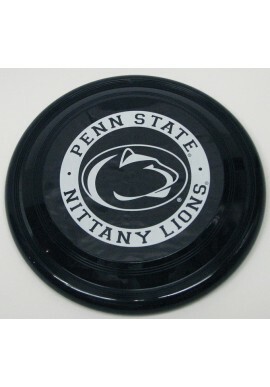 We even have Penn State Hockey pucks. 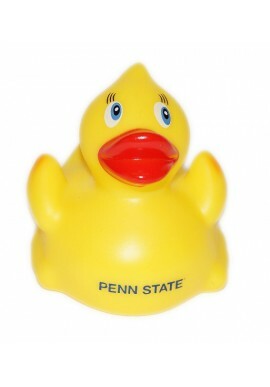 Check out our selection of Penn State figurines! 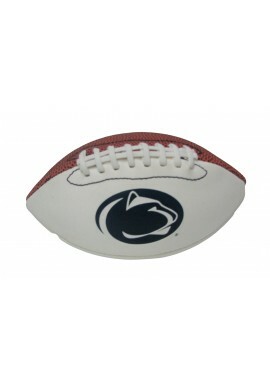 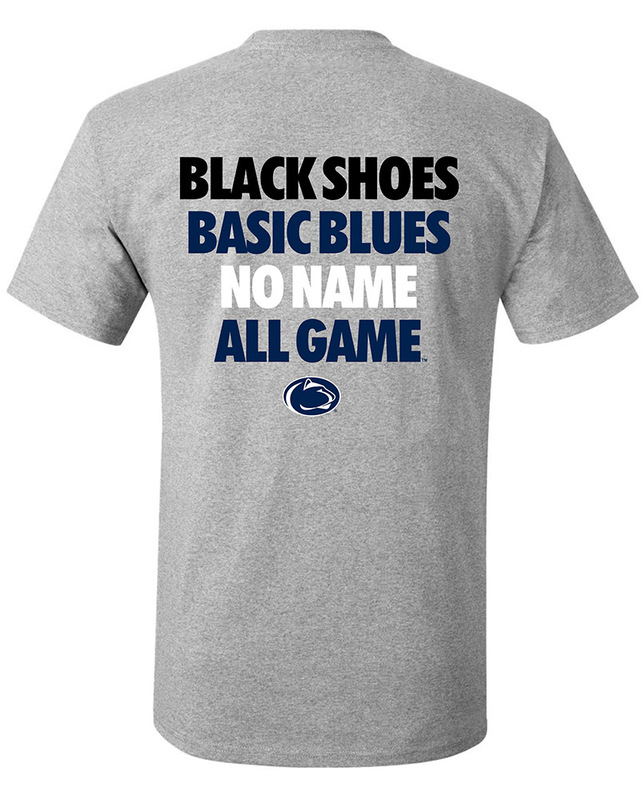 Shop for Penn State Games and Toys online or in our downtown State College, PA store.